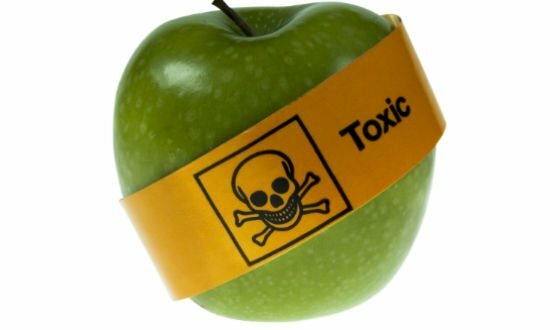 In recent weeks, I have come across some horrific facts about Monsanto’s Roundup Herbicide (which is prolific in the USA but illegal in many European countries). Did you know that the active ingredient, glyphosate, which is heavily used on all of Roundup Ready’s genetically engineered crops is now proven to be one of the most important factors for the development of autism and many other chronic diseases? While the Monsanto insists that Roundup is as safe as aspirin, the mounting amount of evidence now shows just how false such claims are. Not only has the company been falsely advertising their products as ‘biodegradable’, they have taken zero effort to improve their influence on human and environmental health. Linked to Autism, Lymphoma, DNA damage, etc. Check out these videos for thoroughly discussed, backed with massive amounts of research, proof that Monsanto’s #1 selling herbicide Roundup is leading to conditions like lymphoma and DNA damage. This is about the longest/only study of Roundup on animals (rats). 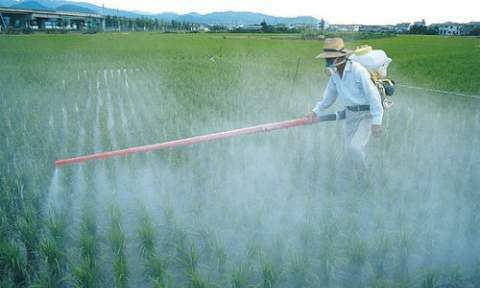 Hint: they quickly grew giant tumors and had many other health issues resulting from the herbicides. Warning: there are some kindof graphic images. These findings call for serious measures to be taken against blurry product labeling and solidify the need to buy certified organic products all the more valid. Do your body, #health, energy, and #mood a favor and eat natural, raw, and #organic foods. Avoid processed foods, corn syrup, high fructose corn syrup, additives, and anything you are not sure of the contents of because it is not required to be labelled. What do you think? Isn’t it high time we stop consuming GMOs? Holy crap, thank you very much for posting this! It is gonna help when I get Organic Mac & Cheese online! Very Awe Inspiring! I think that yes, it’s fair. As long as you have the support stesym (emotional, social, financial) in place so that you will be able to care for both children, and provide for both of their needs which may be very different. As long as one of the kids is not neglected due to the needs of the other child, I think it could be a pretty fantastic experience for everyone involved I am an autistic and adopted only child parenting an autistic only child and I think that the one thing missing from our family is another child. If I were to adopt, I’d lean toward adopting a child with autism, as I can’t imagine raising a non-autistic child or attempting to balance raising one of each (for lack of a better term). I wish we had the option to add another child to our family, but I feel like I’m strapped already (I have rheumatoid/autoimmune arthritis and spine damage). Hope this helps Let us know what you decide!